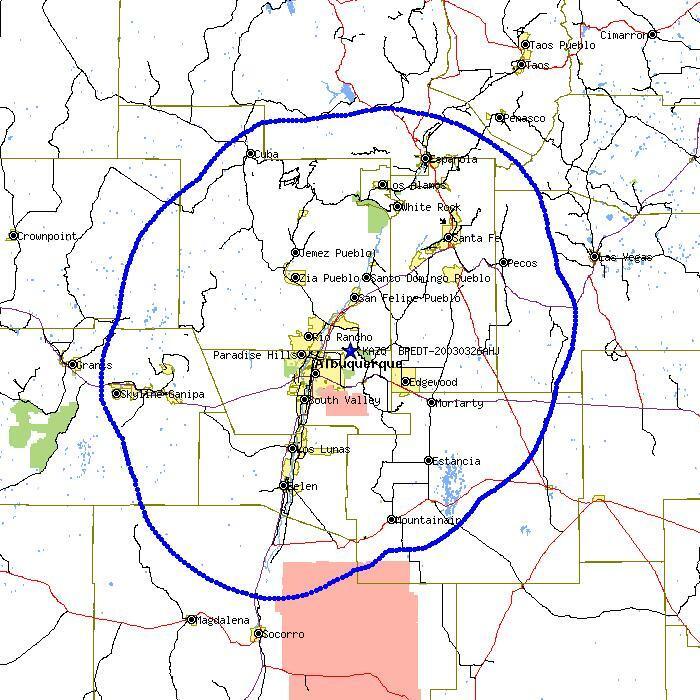 KAZQ’s broadcast signal covers a population base of approximately 800,000-900,000 people in Central New Mexico. 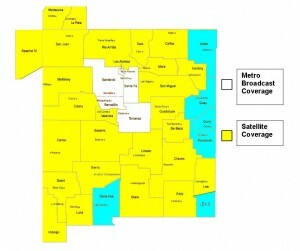 Satellite Coverage with the Dish Network covers most of New Mexico as well as portions of Southern Colorado and Apache County in Eastern Arizona. 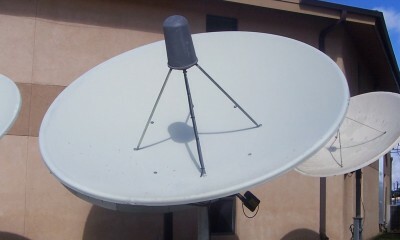 KAZQ TV-32 is available via the Dish Network on satellite 110, channel 32 and on DIRECTV on satellite 119, channel 32, throughout most of New Mexico, portions of Southern Colorado, and into the North Apache County of Eastern Arizona. This increases KAZQ’s potential reach to over 1,784,680 people. 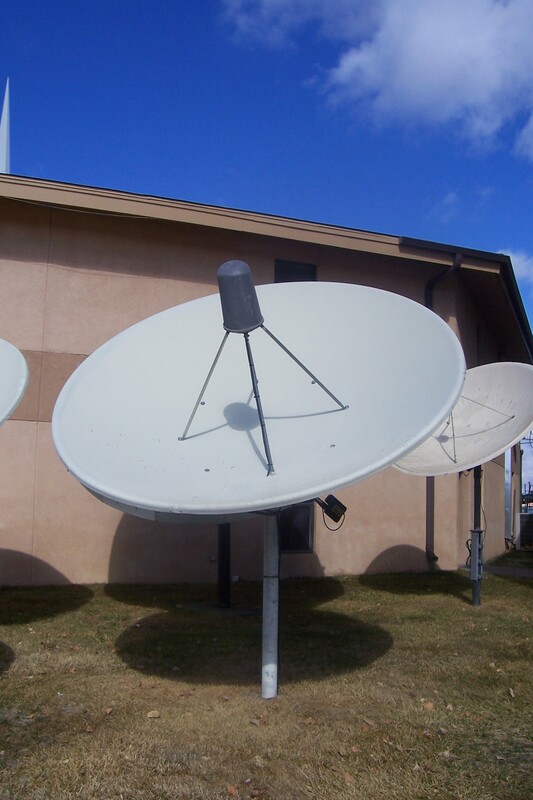 Our cable coverage includes: Comcast Cable(22), Comcast Cablevision(32), Cable One(9), USA Media(22), GST Home Albuquerque(78), Chamesa Future Vision(22). Total cable subscribers includes approximately 152,483 households. 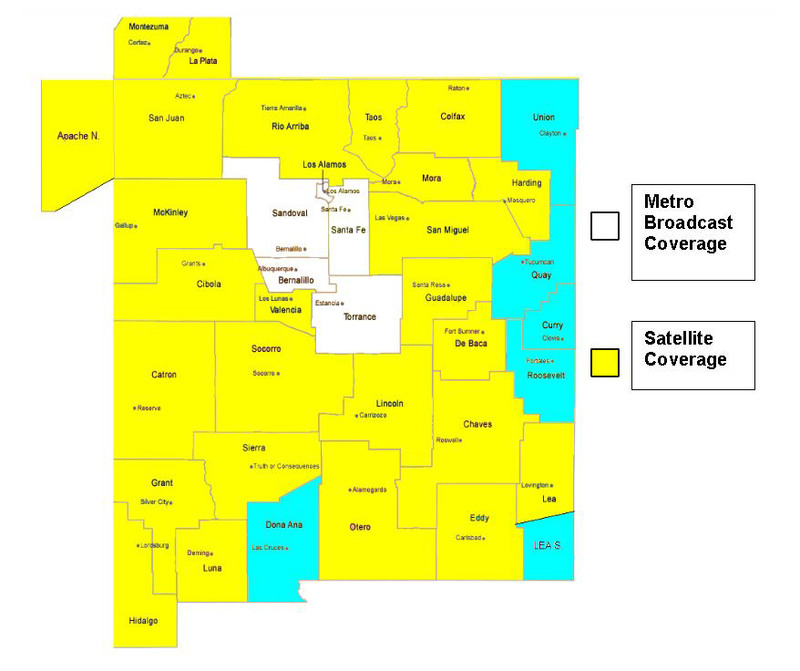 Total Coverage includes a potential reach of over 1,784,680 people throughout most of New Mexico, Southwestern Colorado, and North Eastern Arizona.